Immediate openings for experienced Service Writers. Great pay with great benefits!!! Apply for consideration. Honest-1 Auto Care has advancement opportunities for enthusiastic, qualified ASE Certified Technicians in a clean, well run, high car count, professional shop. Honest-1 Auto Care is committed to our customers featuring an honest, customer centric, female & family friendly, ecologically sustainable approach to auto care. TOP salaries paid & Free AVI Training. Qualified candidates must have a minimum of 2 years experience in automotive maintenance and repair, current ASE certifications or desire to become ASE Certified with motivation to advance towards Master Certification, valid driver’s license, and ability to work in a cooperative environment. Career advancement free on-line training is offered as an employee benefit. Honest-1 Auto Care has advancement opportunities for an enthusiastic, qualified Master Certified Technician in a clean, well run, high car count, professional shop. 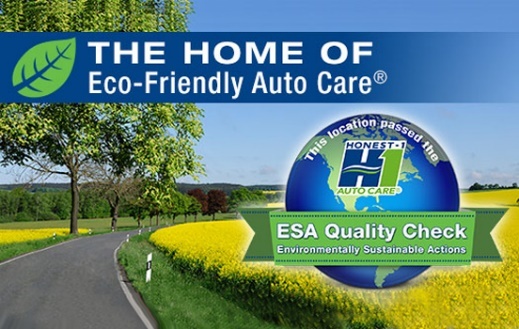 Honest -1 Auto Care is committed to our customers featuring an honest, customer centric, female & family friendly, ecologically sustainable approach to auto care. TOP salaries paid. Free AVI on-line training available. Qualified candidates must have a minimum of 5 years experience in all aspects of auto repair, diagnostics and maintenance. Must have exceptional communication skills, current ASE Master Technician Certifications, skills to help educate other technicians, valid driver’s license, and ability to work in a cooperative environment. Hybrid and diesel experience is a plus.